At one of my first jobs in New York, I worked with an elegant, slim, freakishly tall young woman who occupied a cubicle by a window. She said things like, “I want to work for a couple of years before I get married and have children.” Men sent her flowers at work, and she had several handbags, rumored to be gifts, that were worth our month’s salaries. To me, this was an unimaginable alternate world, horribly antifeminist but also seductive. Where did one find men who sent flowers? Was there really a magic trick by which one could stop working? I knew better than to want such things. So why did it seem like this girl—her name, I’ve just recalled, was Suzanne—knew something I didn’t? 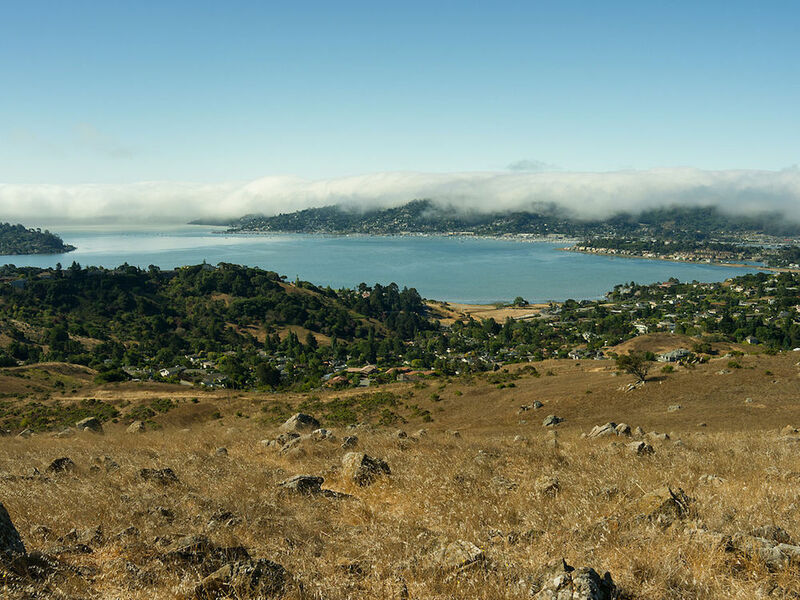 Suzanne and I weren’t friends, but I occasionally lurked by her cubicle, looking at the graceful lines of her shoulders and the back of her head, wondering about her. 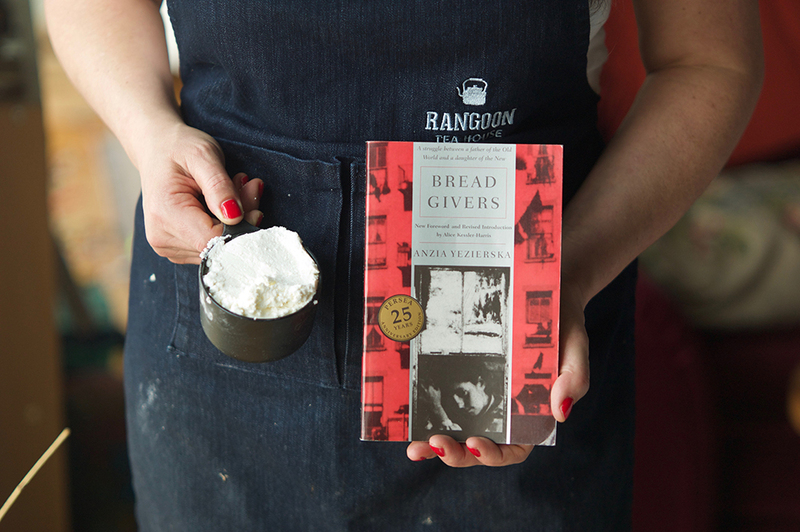 I thought of her recently while reading Anzia Yezierska (1880–1970), a Polish Russian Jewish immigrant to New York in the 1890s, whose best-known work is the novel Bread Givers (1925). As the Columbia University professor Alice Kessler-Harris puts it in the foreword to that book, Yezierska writes about being an immigrant and a young woman “in a world where ambition was the path to Americanization and ambition seemed designed for men.” In a distinctive and vibrant vernacular, Yezierska’s books capture the life of a now-vanished Jewish Lower East Side. She experienced brief acclaim in her lifetime, died in obscurity, and since 1975 (in part thanks to Kessler-Harris’s tenacity) has been back in print, slowly becoming a part of the new feminist canon. On the surface, it doesn’t appear she and I would have much in common. Yezierska’s characters are poor and hungry, sweatshop workers or sellers of herring, living in a world of explicit sexism, where women are considered morally and intellectually inferior to men. 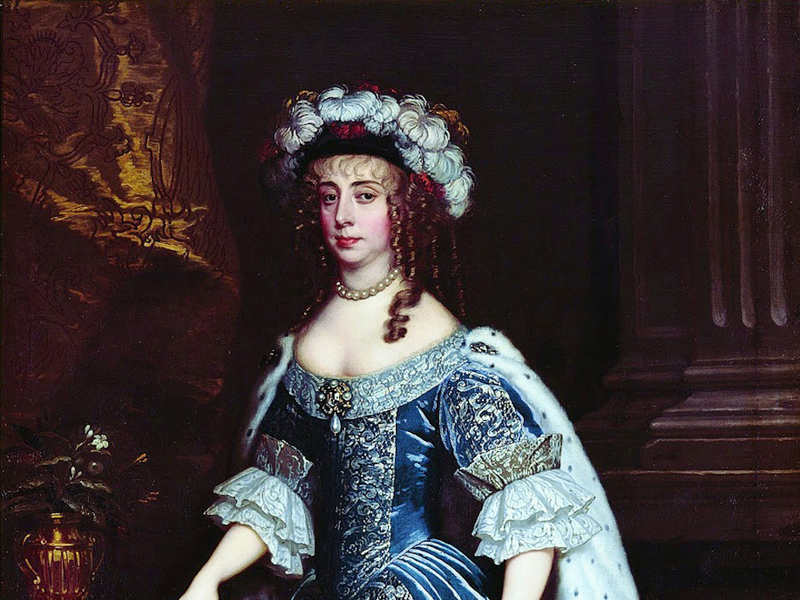 Their fathers or husbands are the sovereigns of their fate. In this world, it’s a daughter’s natural obligation to work to support her father. When she marries, it’s her obligation to do so for money. The women are the titular “bread givers,” working to support the family, eating only broth while the men get the “fat part of the potato soup” and “all the little pieces of suet and fried onions.” Their direct heirs today would be immigrant women from male-dominated societies, or women in conservative Jewish society, not office girls of the type I once was. 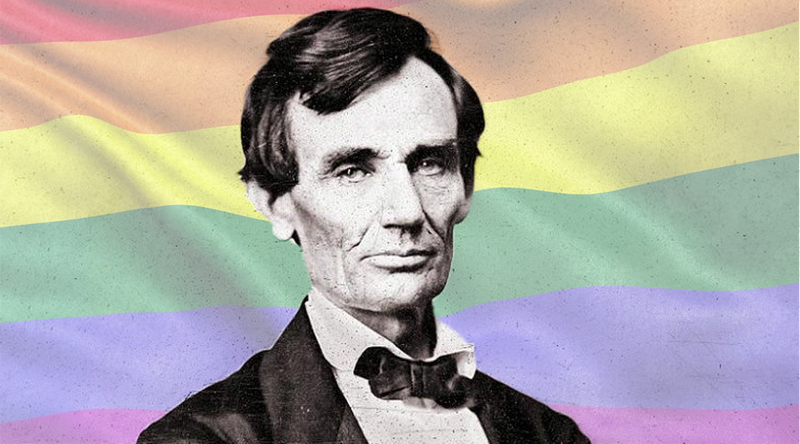 Yet still, somehow, the issues resonate. Making strudel on a floured bed sheet via the instructions of Deb Perelman from the Smitten Kitchen blog. Suzanne was not the wild anomaly I thought she was. Her life (or what I imagine became her life) looks, in the broad strokes, like how mine turned out. I, too, eventually got married and sort of left the workforce to raise children. Young, office-job me would be aghast to know how much of the day I now spend cooking food and washing dishes. This outcome is not how I planned it, but is also not uncommon among women I know, and I imagine it’s true even for those who have continued working. Ambition is no longer the realm of men the way it was in Yezierska’s time, but for women, ambitions are still endlessly complicated by the work of caretaking. The trick (which maybe Suzanne knew but I did not) is that there is no magic trick. You never stop working. 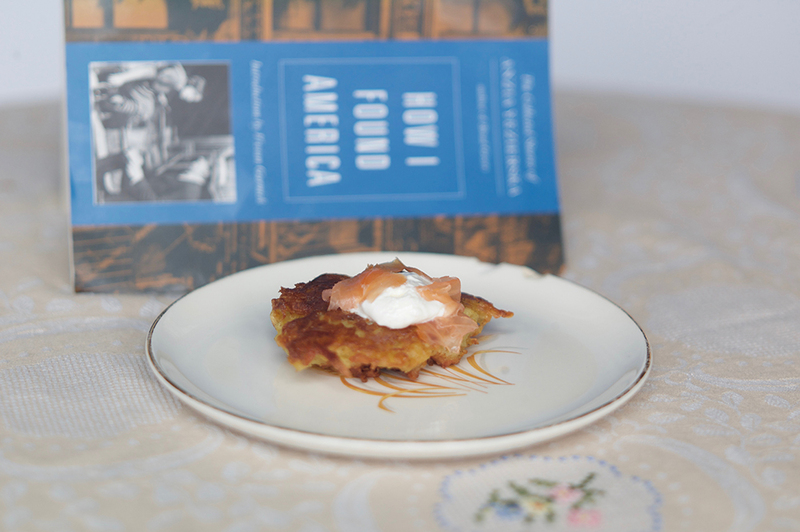 With all this in mind, to cook from Yezierska might seem quixotic, and more so because the traditional Jewish foods she references—the latkes, the lokshen kugel, the strudel cake, the herring and onions on black bread—were foods she hated, representative of the world she wanted to leave behind. Her mealtimes are stressful: people are hungry, they fight with each other, and there is never enough food. In Bread Givers, two women competing for the same man insult each other’s lokshen kugel while one of them is on her deathbed. Sara Smolinsky wants to eat “salad and spinach and other vegetables” like an American. But the real brilliance, and the reason these books are so nourishing, is that the characters can never quite leave their heritage behind. Sara’s independence is hard-won and involves real sacrifice. She ends up financially supporting her aged father, despite that he doesn’t deserve it. Yezierska embodies not feminist victory but “the anguish of the daily struggle to live against the grain,” in Kessler-Harris’s words. She knows that there are dreams and then there’s what actually happens, and the tension between the two is the condition of our lives. I wish I didn’t understand that quite so well, but I do. I used farmer cheese in my lokshen kugel, as Russians would, and feel that it and sour cherries were the secret ingredients. My latke recipe is from Niki Russ Federman, the fourth-generation owner of the legendary New York City deli Russ & Daughters, and had more ingredients (baking soda, matzo meal, melted butter) than the more traditional recipes I found. They were the best latkes I’ve ever had. The strudel recipe is from my personal cooking hero, Deb Perelman of the Smitten Kitchen blog, who invokes the modern Brooklyn DIY ethos by instructing us to make our own dough rather than buying frozen phyllo pastry. Strudel dough, which must be stretched extremely thin atop a floured sheet, is one of the few cooking things I find terrifying and have never wanted to try, but Perelman’s recipe promises that it’s easy, fun, and delicious—“Getting my son to put on his shoes to go to school every morning requires thrice the effort and time,” she writes—and this proved to be true. The baked kugel will be dusted with chocolate and cinnamon—deliciously, if not authentically. The last dish, the kugel, presented the biggest challenge. 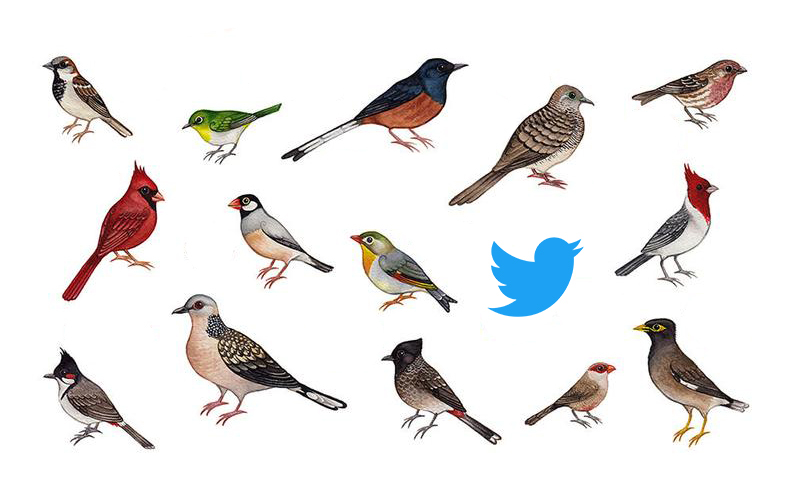 Kugels can be sweet or savory and come in many forms. 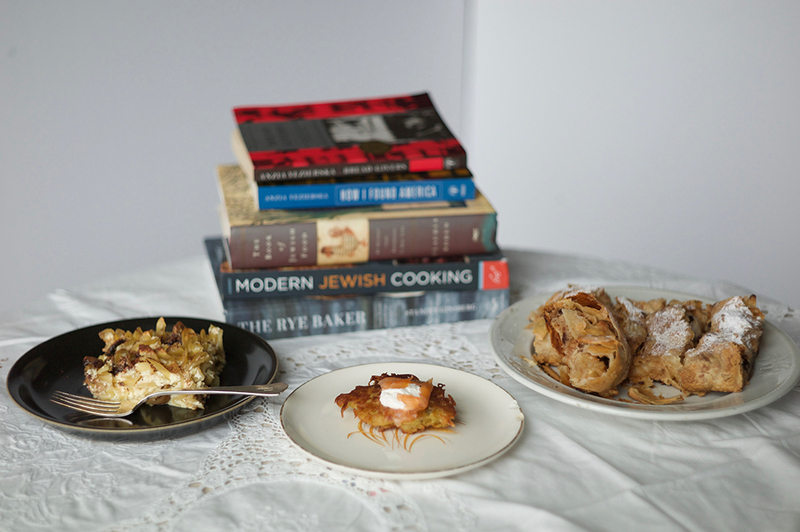 Yezierska’s stories don’t specify which type hers are beyond lokshen, which means “egg noodle.” I chose a sweet kugel from a new cookbook I’ve recently fallen in love with, Modern Jewish Cooking, by Leah Koenig, a frequent contributor to the New York Times. 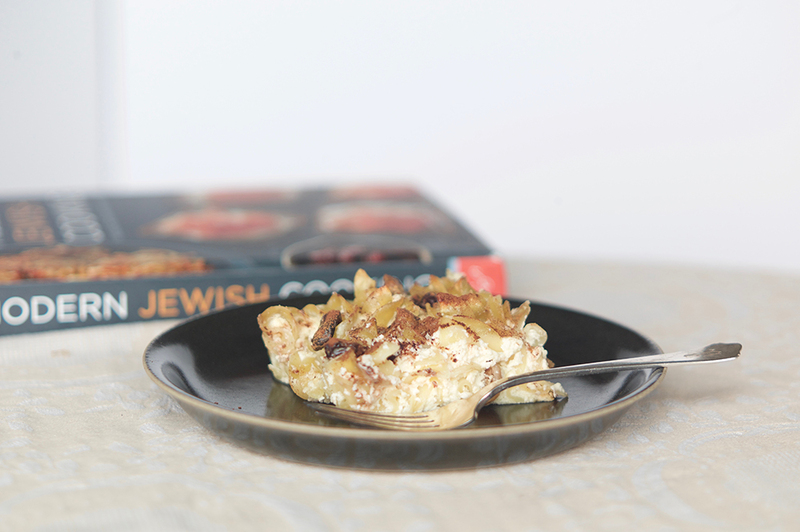 Koenig’s fancied-up kugel uses cottage cheese, has figs and dried cherries in it, and probably would not have been seen on the Lower East Side in the twenties. I slightly Russified mine, using dried sour cherries and farmer cheese. Both versions are topped with cocoa powder and cinnamon, and the result was total perfection: chewy, creamy, and not too sweet. All of these dishes turned out so well that I felt a thrill of solidarity, not just with Yezierska and the vanished Suzanne but also with the inspiring women who were the sources of the recipes: Russ Federman, Perelman, and Koenig. Being in the company of these amazing women felt like a fitting tribute to a feminist classic. 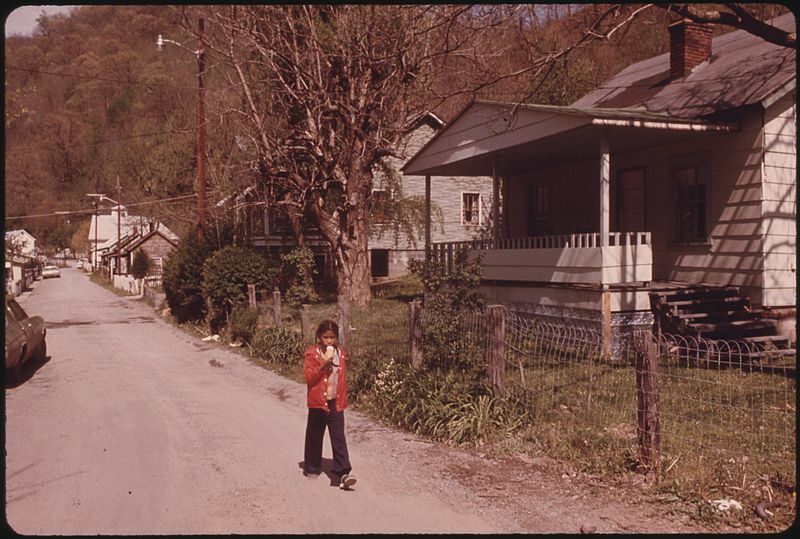 If Yezierska, as Kessler-Harris writes, had the ambition to “be the voice of the voiceless, the interpreter who could simultaneously validate cultural difference and bridge it”—in my kitchen, at least, she fulfilled that dream. Adapted from Niki Russ Federman, via Food & Wine. 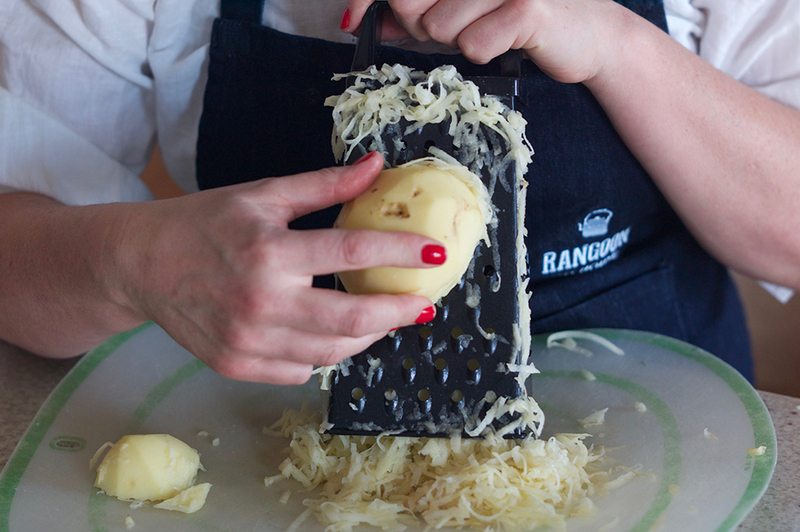 In a colander set over a large bowl, squeeze the shredded potatoes in handfuls until dry. Pour off the liquid from the bowl, leaving the starchy paste at the bottom. Add the potatoes along with the eggs, matzo meal, butter, salt, pepper, and baking powder. Mix thoroughly. In a large skillet, heat an eighth-inch layer of oil until it shimmers. Spoon quarter-cup mounds of the latke batter into the skillet about two inches apart, and flatten slightly with a spatula. Fry the latkes over medium-high heat, turning once, until crisp and golden, about five minutes per side. Transfer the latkes to paper towels to drain, then transfer to a platter and keep warm. Repeat with remaining batter. 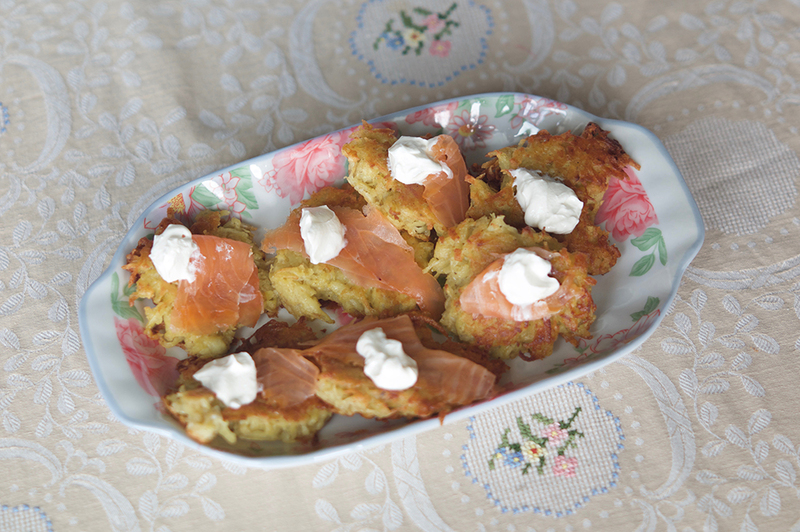 Serve topped with applesauce or salmon and sour cream. To make the dough, combine the flour and salt in a medium bowl. Add the oil and water, and mix with a spoon or your index finger until a rough dough forms. Turn it out onto a very lightly floured counter, and knead for ten minutes. After ten minutes, the dough should be soft and silky to the touch. Form it into a ball, place it on the counter, and upend the mixing bowl over it. Set aside for thirty minutes. Meanwhile, prepare the apple filling. Microwave the raisins and rum together for ten to fifteen seconds, and set aside. Peel, halve, and core the apples. Slice them thin in one direction, then halve the slices crosswise, creating thin squarish rectangles. Place them in a large bowl, and toss with lemon juice, sugar, and cinnamon. Add the raisins and any rum left in the bowl. In a small skillet over medium-low heat, melt three tablespoons of butter and add the bread crumbs, sugar, and salt. Stir to coat, and cook, stirring frequently to avoid burning, until crumbs are an even golden brown and very fragrant. Don’t let them burn. Scrape into a dish (or they’ll keep cooking in the pan), and set aside. Heat your oven to 400. Line a large baking sheet with parchment paper. Melt the remaining five tablespoons of butter in a small dish. Before rolling out the dough, cover your work surface with a linen towel or sheet that’s at least twenty-four by thirty-two inches. The long side should be horizontal. Sprinkle the cloth lightly with flour. Place the dough in the middle, sprinkle it very lightly with flour, and roll in both directions until it’s about ten by thirteen inches, or about as far as the rolling pin can take it. Make sure the dough hasn’t stuck to the cloth; if it has, apply more flour. Now the stretching begins! Ball your hands into loose fists, put them under the rolled-out dough, and gently start stretching the dough using the backs of your hands. 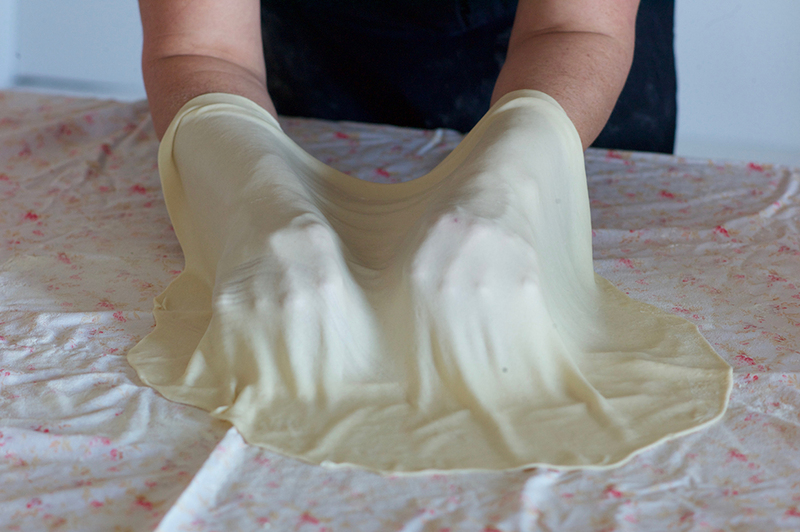 Alternate this action with another: pulling the dough gently with your fingers to continue stretching. (Make sure to stretch the edges thin, too.) This is all much easier than it sounds, but be patient. If holes form, pinch the dough back together. Continue stretching until the dough is about sixteen by twenty-four inches. Brush the dough evenly with about half the melted butter. On the right side of the rectangle, a few inches from the end, spread the bread crumbs top to bottom in a thick line, leaving a little more than an inch margin at the top and bottom of the strip. Scoop the apples with a slotted spoon, leaving any accumulated juices in the bowl, and pile them over the crumbs. Gently pull the top and bottom edges of the dough over the apple mixture. Pull the right edge of the dough up and over the filling as far as it will go without tearing. Working carefully, use the towel to roll up the strudel all the way. 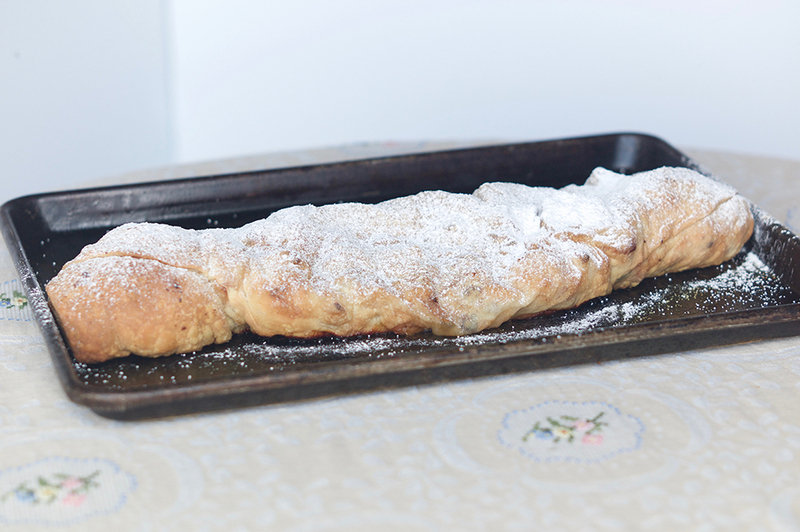 Place the parchment paper from your baking sheet at the edge of the dough and roll the strudel onto it. Ideally, the bread-crumb side should be on the parchment; you can roll it again if not. 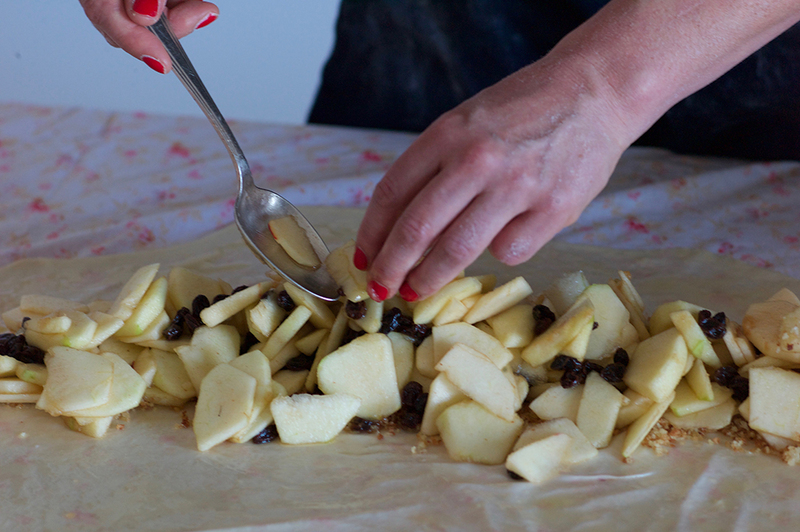 Use the parchment like a sling to gently place the strudel on the baking sheet. Brush the strudel generously all over with some of the remaining butter. Bake for fifteen minutes, then brush again and return the sheet to the oven in a rotated position. Repeat this once, baking a total of forty-five minutes. The finished strudel should be crisp to the touch and a deep golden brown. Remove the baking sheet from the oven, and let cool on a rack for at least twenty minutes before serving. Dust with confectioners’ sugar, and slice into pieces to serve. 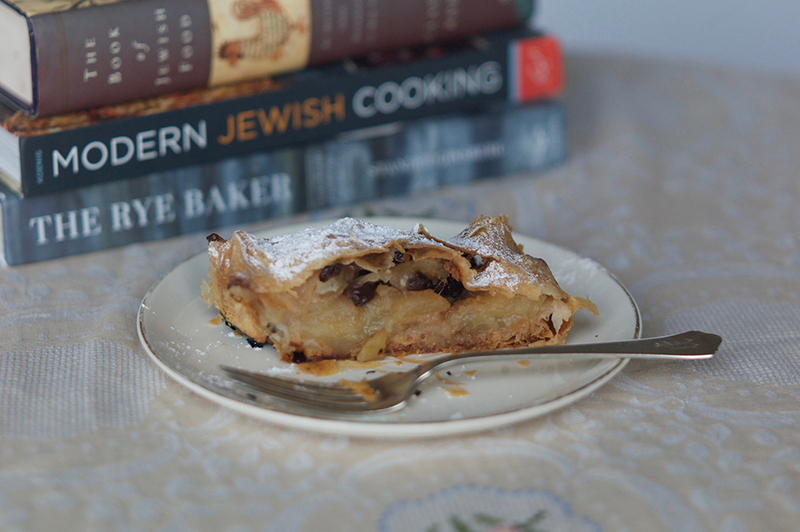 Adapted from Modern Jewish Cooking, by Leah Koenig. Preheat the oven to 350, and lightly grease a nine-inch-by-thirteen-inch baking dish. Bring a medium pot of water to a boil. Add the noodles, and cook until just short of al dente, five to seven minutes. Drain, reserving about a cup of the cooking liquid. Place the cherries in a small bowl, and pour the reserved cooking liquid over them. Let stand until plumped, about five minutes. Drain the cherries, and set aside. 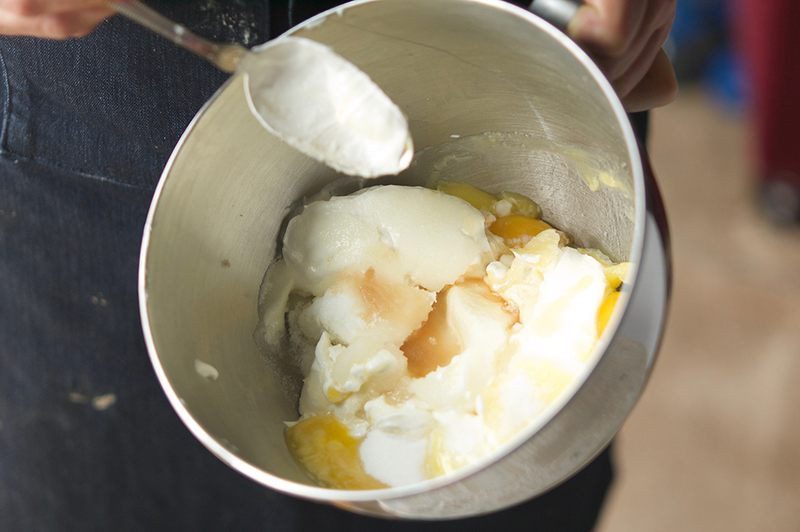 In a standing mixer or using a handheld electric mixer and a large bowl, beat together the melted butter, farmer cheese, sour cream, eggs, sugar, salt, and vanilla on low speed until combined and smooth. Stir in the cooked noodles, sour cherries, and figs. Pour the mixture into the prepared baking dish. 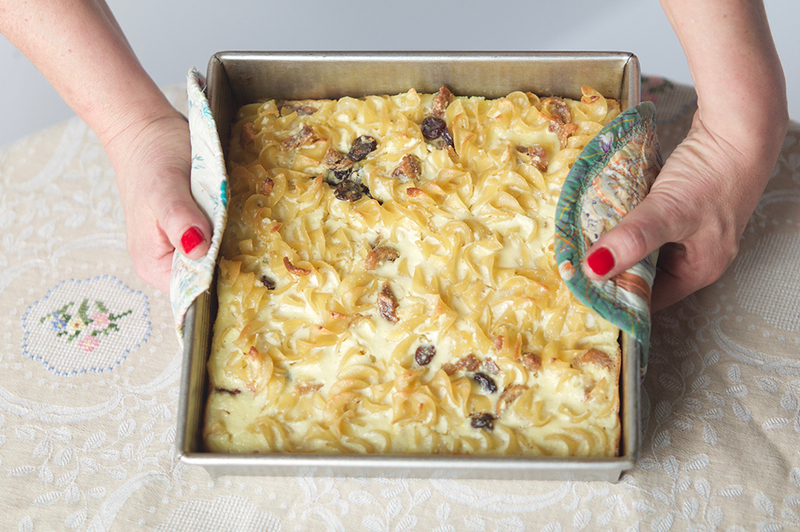 Bake until the kugel is set and the top is golden with some darker brown noodle tips, about fifty to sixty minutes. (If an air bubble appears in the kugel while baking, deflate it with a small paring knife.) Remove from the oven, and transfer to a wire rack to cool for twenty to thirty minutes. Just before serving, sprinkle the kugel with cinnamon and cocoa powder. Slice, and serve warm or at room temperature.